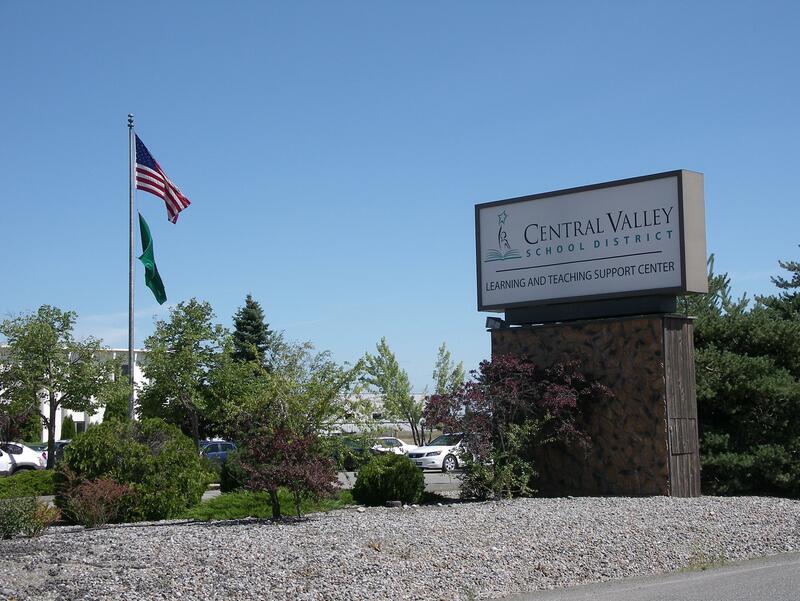 The Central Valley School District (CVSD) School Board took action on June 16, 2016 to approve a revised plan for implementing the district’s construction projects. 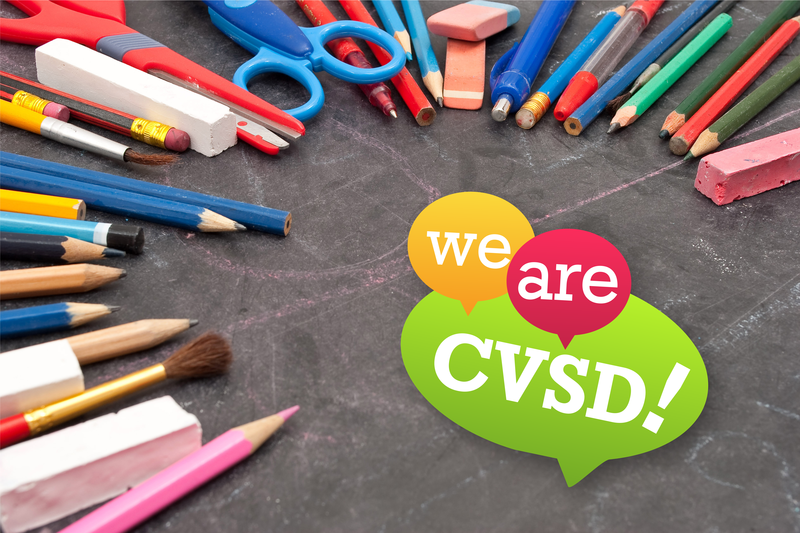 CVSD was recently able to apply for and receive a $20,852,818 new Class Size Reduction Grant through the State, because of the $121.9 million construction bond (approved by voters in February of 2015) being already in place. Using these grant dollars wisely allows the district to complete two additional projects—saving local taxpayer dollars. CVSD is applying the grant award toward the new Liberty Creek K-2 Elementary School, currently under construction in Liberty Lake. 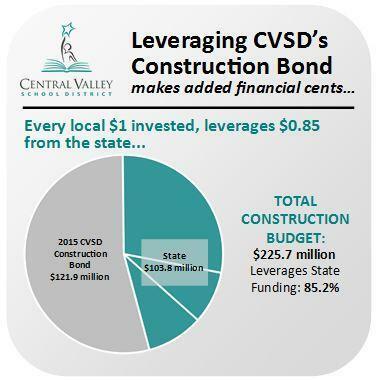 By utilizing the available State funds, CVSD is able to have a total construction budget of $225.7 million instead of the original budget of $179.9 million—a $45.8 million or 25% increase. 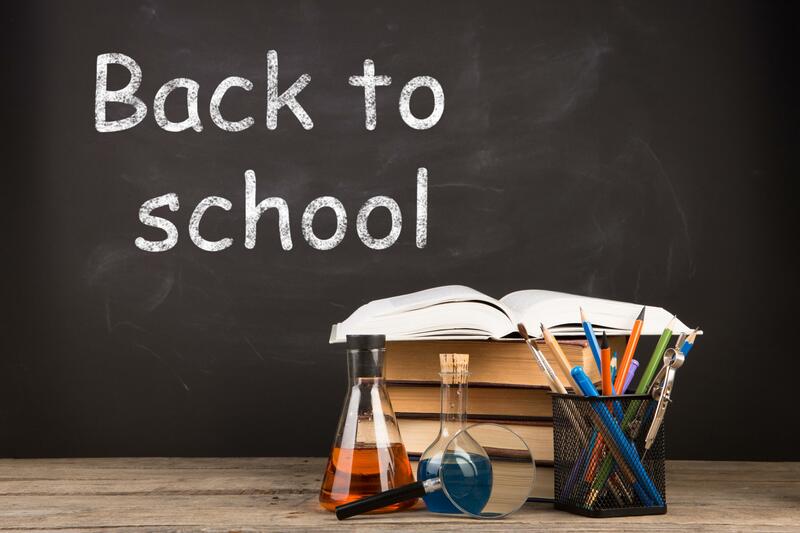 With this new budget, all projects promised in the original 2015 construction bond will be completed, plus two new schools: North Pines Middle School and a new elementary school at Mission and Long. “We’re excited to get our students into better, safer learning environments sooner than we originally thought possible—including smaller class sizes for our youngest students,” added Small. The State’s new kindergarten-3rd grade Class Size Reduction grant program, administered through the Washington State Office of Superintendent of Public Instruction’s (OSPI), provides funding to school districts for the creation of new classroom space to offer full-day kindergarten and reduce the K-3 class size to a 17:1 student to teacher classroom ratio by the 2017-2018 school year. The grant was offered because school districts statewide did not have the classrooms needed to meet new requirements. 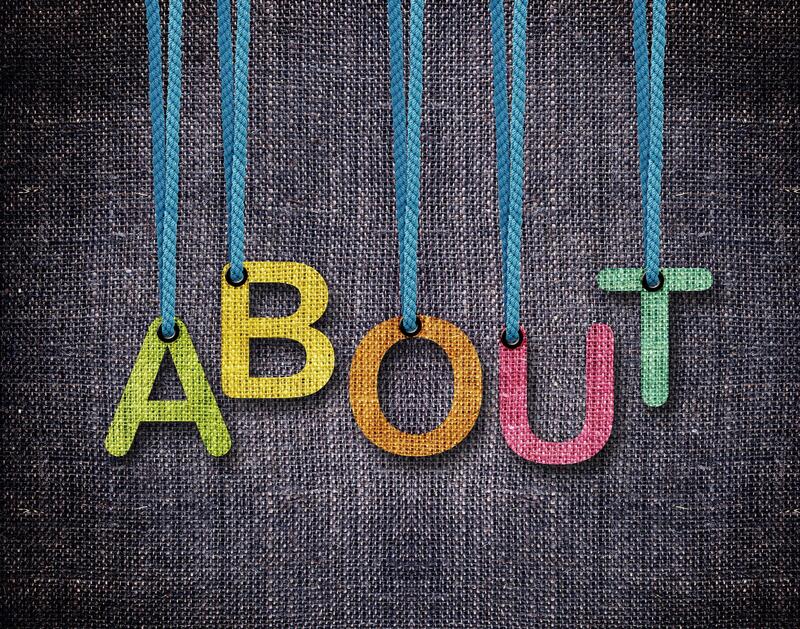 The application package became available on October 1, 2015 and CVSD applied on December 1, 2015. CVSD was initially notified in the spring of 2016 and then given the final approval that the grant had been awarded on May 30, 2016.